What a CASA learns about a child is formalized in a report of facts to the court. 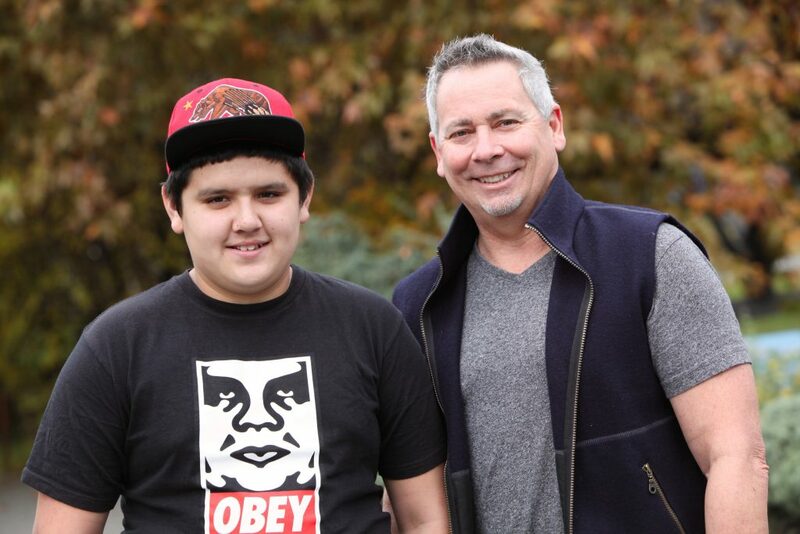 When Cameron King met Robert, he saw a 14-year-old boy in crisis. Robert was struggling to get along with others in his group home, struggling with his coursework in school, and even struggling to stay awake during the day. Things started to change soon after Cameron wrote his report to the court, which laid out a series of facts supporting three key observations: that many of Robert’s challenges stemmed from the one-size-fits-all treatment kids tend to get in group homes; that his individualized education program (IEP) was outdated; and that drowsiness was a very common side effect of the medications he was taking. Within weeks, Robert’s medication plan was under review; a meeting was held to amend his IEP; and DCFS had secured him a placement in a new foster home. That home eventually fell through and DCFS and Cameron have since been working on finding him a permanent home, but in the meantime Robert’s grades have gone from D’s and F’s to A’s and B’s and he made the honor roll for the first time in his life.